Batch Printing Machine, specially for industrial use like, pharmaceutical & other packaging industries to print Batch No., Exp. Date., Retail Price etc on their Labels, Cartons. 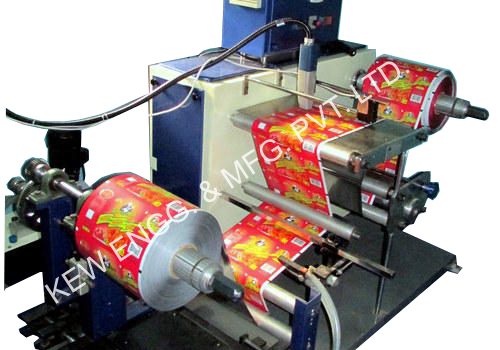 Also, we are manufacturer of Batch Coding Machine for widest printing industries.